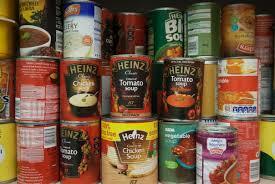 This year we are collecting tins of SOUP. So have a good look in your cupboards at home and make sure we have as many tins as possible to donate to our local homeless charity! Let’s make sure as give as much as possible to those who are less fortunate than us!